Fourth largest smartphone brand in the world, Xiaomi corporation was founded 9 years ago in April 2010. Xiaomi products are sold in more than 80 countries around the world including India. Xiaomi has recently unveiled the Himo C20 e-bike. The electric bike is a pedal assisted bike which means it gives the rider an ability to use the onboard electric motor which makes pedaling easier. A torque sensor on the pedal senses the pressure input and activates the battery powered motor. The motor can also be engaged using a switch or a twist throttle type regulator. All the three modes are pretty much self-explanatory and are controlled via a water resistant digital data display, which shows information like speed, distance, selected mode and battery charge level. 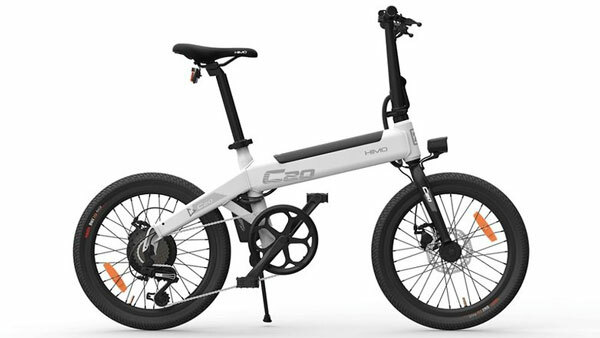 The Xiaomi Himo C20 e-bike is powered by a 36V 18650 Lithium-Ion battery with a capacity of 10 Ah connected to a DC brushless type motor with 250 watts of power and a rated Speed of 380 RPM. 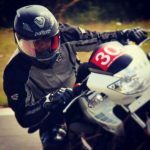 The hub motor can propel the bike to 40 kmph with pedal assist and a range of 80 km with pedal assist on a single charge and a charging time of 6 hours. The e-bike is also equipped with Shimano shifters for easy climbing. The battery comes with an over current protection, overcharge protection, short circuit protection, high temperature power-off and more. The brakes on the Himo C20 are mechanical type disc brakes on both wheels. The Xiaomi Himo C20 is currently being sold only in the Chinese market and looking at recent major developments in the Indian EV sector it is expected to come soon. The Xiaomi Himo C20 e-bike, when launched in India, will be priced around INR 26,000 and may not require a driving licence or registration certificate.